After The Reveal Of Nvidia GTX 2080 Can You Expect Graphics Cards Prices To Go Down? The graphics cards prices have been going through the roof and if you were wondering whether or not the introduction of the Nvidia GTX 2080 and other Nvidia Ampere graphics cards will decrease the price of current gaming graphics cards then you have come to the right place as we are going to talk about just that. We have been getting word that the upcoming Nvidia GTX 2080 will be released at GTC in May and if that is the case then you can expect the prices of current graphics cards to fall. How much the prices will increase is something that we cannot confirm right now but keeping in mind that the cryptocurrency miners are buying everything they can get their hands on, it is safe to assume that the drop in price will not be as great as what we are used to. 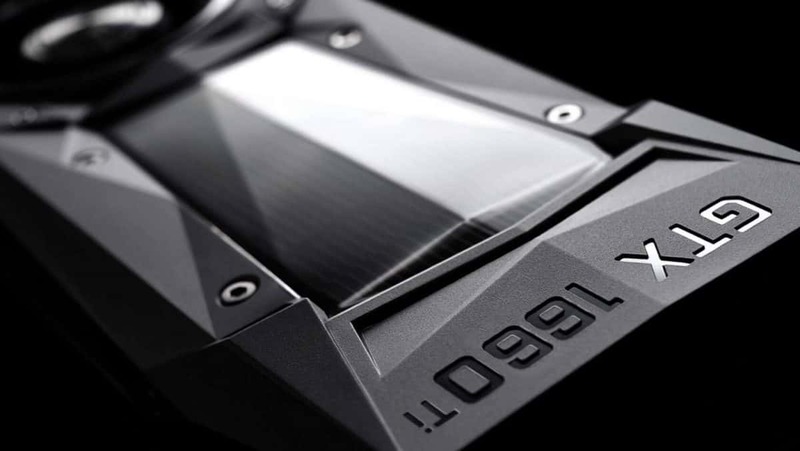 Although Nvidia has confirmed that upcoming graphics cards will be more expensive, the prices will not be as high as the currently priced graphics cards. If I was to venture a guess the Nvidia GTX 2080 will be priced around the $700 mark and not more. 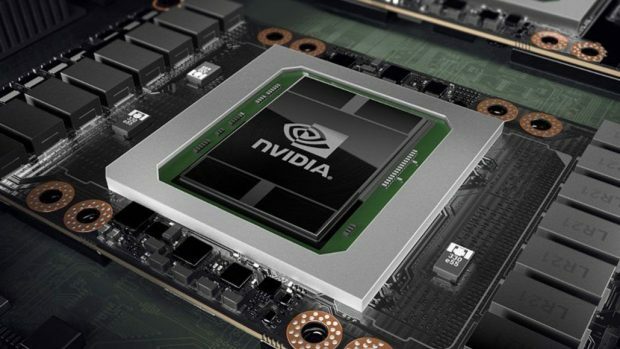 Whether or not current Pascal graphics cards prices will drop depend on the performance boost that Nvidia Ampere will offer. We have been hearing that Nvidia Ampere graphics cards will be locked and won’t be able to be used for mining. If that is indeed the case then it is possible that they will not be useful to miners at all and while those graphics cards will be cheaper, current Pascal Graphics cards prices will not fall as miners will be able to mine on current graphics cards and not the upcoming ones. Let us know what you think about the pricing of the upcoming Nvidia GTX 2080 and whether or not the prices of current Nvidia Pascal graphics cards will fall with the release of the Nvidia GTX 2080 as well as other Nvidia Ampere graphics cards.